Corn was a sight typically only glimpsed on irrigated river bottoms and backyard gardens in Montana — until 2012 that is. When corn surpassed $7 per bushel a new sort of gold rush was on for farmers across the nation and, thanks to a number of factors lining up, even those scratching out a living on arid prairie farmland could stake a claim. Since going 100 percent no-till in 2001, however, Glasscock is capturing, conserving, and using almost every scarce drop. Drops that have yielded him nine successful corn crops. Set stage. The 2012 census revealed Montana farmers no-tilled 6.9 million crop acres, making Montana the sixth most no-tilled state. Farmers such as Glasscock had grown confident with the practice and started making changes to their crop rotations including eliminating fallow and adding various legumes. When corn prices jumped, they simply added corn to the mix. Montana corn acres jumped more than 35 percent between 2011 and 2012 and were up a total of 69% between 2011 and the peak in 2014. While high grain prices were alluring, how the crop worked with his whole farm system hooked Glasscock. Rotation winner. Glasscock’s crops also benefited from adding a warm season grass to the rotation. Corn breaks up weed and disease cycles and builds valuable organic matter. “We see huge increases in wheat yields for two to three years following corn,” he says. Curt Droogsma, Winfield United district sales manager, and long time advisor to Glasscock has seen similar results with others. “Corn has a massive root system. We think the wheat roots follow those root tunnels to go deeper for water and nutrients. 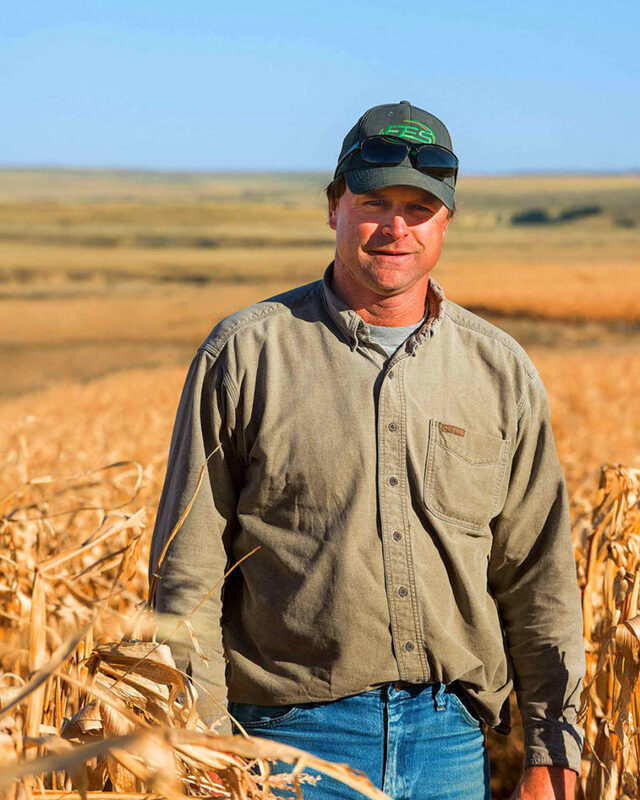 Corn stubble also catches more snow and the decomposing roots build organic matter,” he says. Droogsma says no-till and corn hybrids better able to handle drought and heat stress have helped drive dryland corn success in Montana. And producers don’t need to haul in triple digit yields to come out ahead. 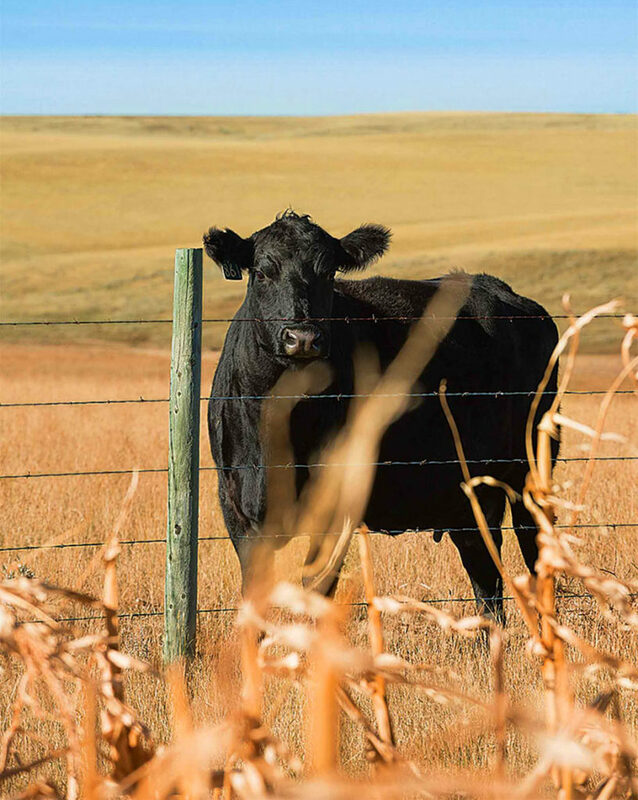 As compared to their Midwest contemporaries, Montana dryland farmers have lower land values and fewer inputs to offset. Glasscock uses variable rate technology to seed between 12,000 and 24,000 seeds per acre and aims for 1.1 pounds nitrogen per bushel. His top crop was 100 bushels.